iWell Pumper is an effective and efficient way for pumpers to report daily production, field readings, daily comments, field and equipment issues, oil and water hauls, and other field metrics. It replaces pencil/paper, spreadsheets, and other clunky software programs. Save hours every month by eliminating paper and spreadsheets. No more time spent collecting field reports that are hand written, emailed, texted or called in. Streamline your production reports so you are getting all the right data from the right locations, when you need them. Reduce field-to-office reporting errors so you can accurately know your production, sales, and inventory levels. Our intuitive interface design makes it easier for pumpers to enter, save and report their production data. Choose the device that best fits your pumper: iPhone, iPad, or Computer. Your pumpers won't need internet connection to record and save their field reports. Forget about using a calculator. We take care of all the calculations for you. Oil tanks, water tanks, gun barrels, digital, total flow, check, master, or Barton Chart. We have you covered. Not only can we track well data but we can track equipment data too. Look up sales and run information whenever you need. Access a photo of the run ticket with a few clicks. We have your shared tank allocations covered. 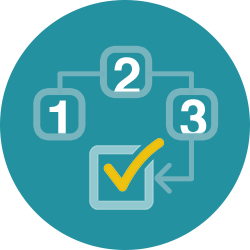 Collect well test data and set your allocations with ease. Customize each well/lease report to collect the exact data you want and need. Instant data checks to make sure data input is accurate. 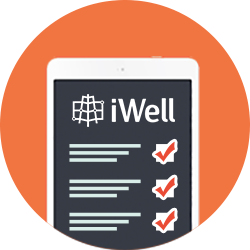 All pumper inputted data is automatically available in iWell Reports. Pumpers can quickly access a view of historical production and field metrics as they enter their report. Pumpers can customize the look, feel, and order of their route to easily adapt to their daily routine. We use industry standard encryption to safeguard your data. We always backup your data to safeguard against acts of Mother Nature. Add all your pumpers and field staff with unlimited users at no additional cost. We provide training and support for all your users without additional costs. Pumpers use an iPad, iPhone or computer to enter well/lease data. 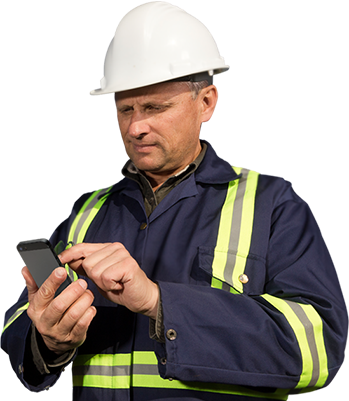 Pumpers can record tank, meter, and pressure readings, as well as daily comments, run tickets, run ticket pictures, compressor readings, injection and disposal well readings, well tests, down time, or anything else you may want to track. Reports, graphs, dashboards, and statistics are instantly available for users at anytime, from anywhere they have an internet connection. In addition, alerts are automatically sent out by text or email. 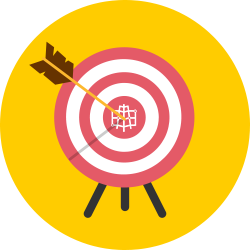 Emailable reports are sent out at the specified time period. iWell Reports included at no additional charge. Start using iWell Pumper for as little as $50 per month. Take iWell Pumper for a spin in your operations for 30 days and see the benefits it can bring to your company. Warning! Please select at least one roll option. Warning! Please select at least one option. © 2019 Designio LLC. All rights reserved.